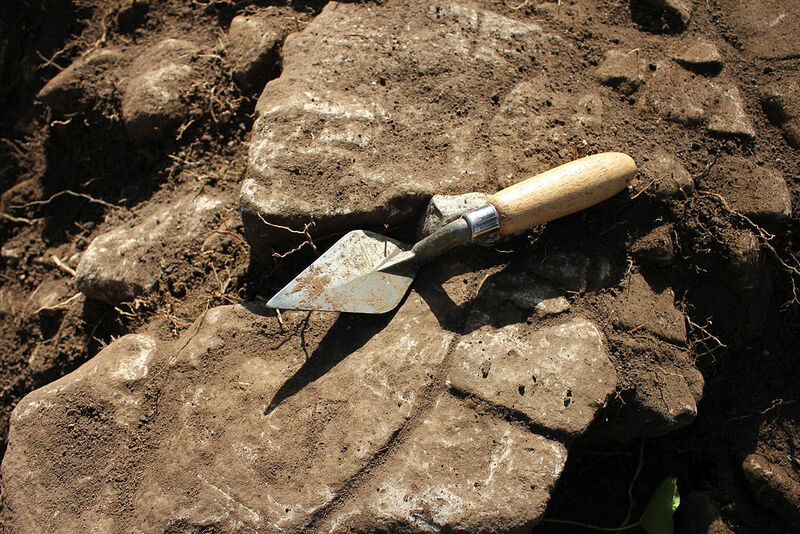 Archaeology is one of the four fields of anthropology. 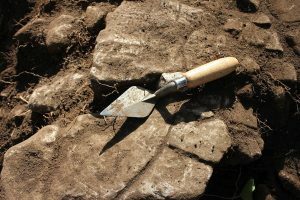 It is much more than digging a hole and finding cool stuff. The goal of studying anthropology is to learn about all aspects of humans in all times and spaces. Archaeology focuses in on analyzing “material culture” or the stuff that humans leave behind in the course of living their every day lives.